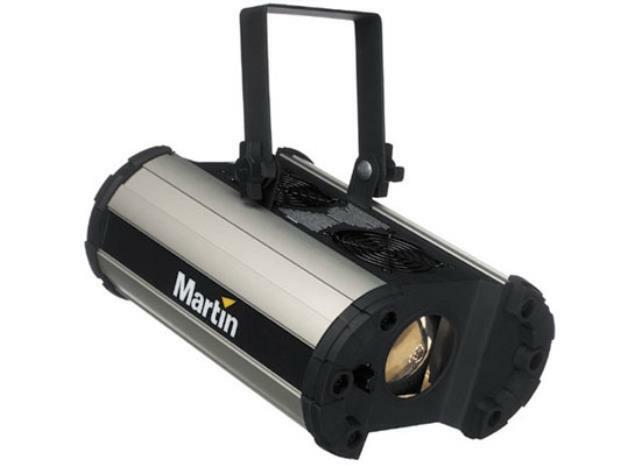 The Mania PR1 is a 250 W image projector designed for high-quality projections of patterns, images, logos and messages. Color slot for interchangeable color filter. Rotating interchangeable gobo (steel or glass). Manual focus with 25 or 32 spread angle (optional 43 ). * Please call us for any questions on our gobo image projector pr1 rentals in Ft. Wayne IN, Warsaw, Syracuse, Auburn, South Bend, Indianapolis IN.